The language of your craft. Deepen your understanding of the music you love. Music theory and musicianship classes at SFCM prepare you for a life as both a performer and a thinker. Whether it’s Baroque counterpoint or 20th-century harmony, it’s must-know material for aspiring classical musicians. 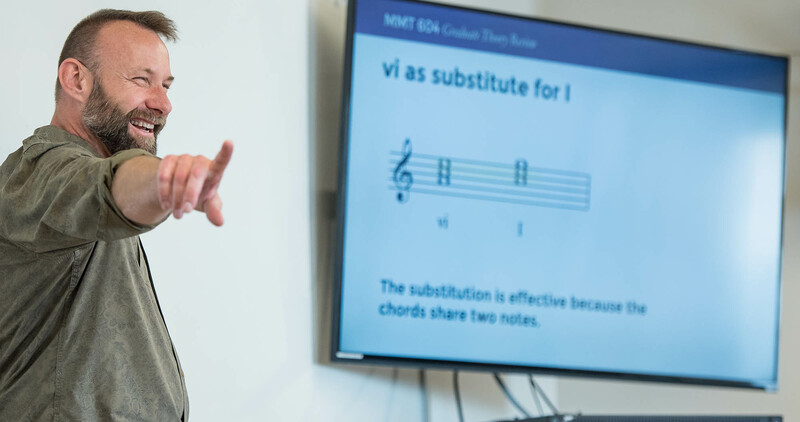 Theory courses are complemented by more practical instruction in sight-reading and ear-training.